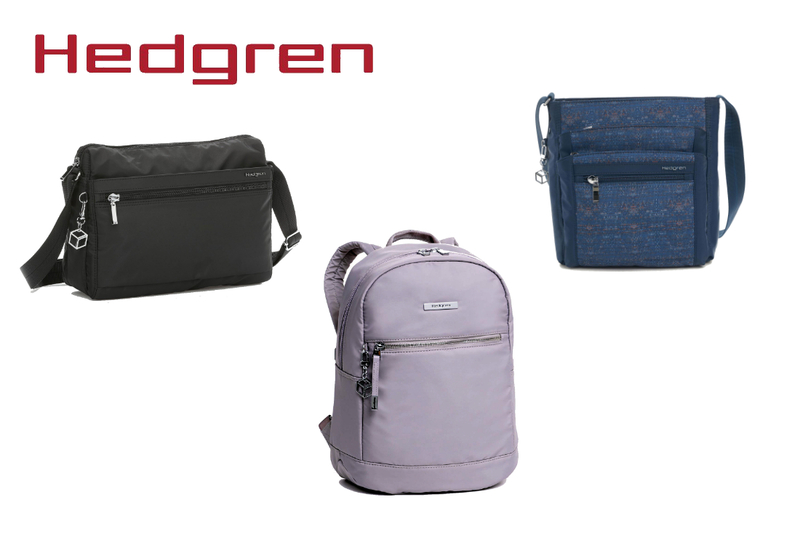 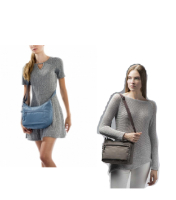 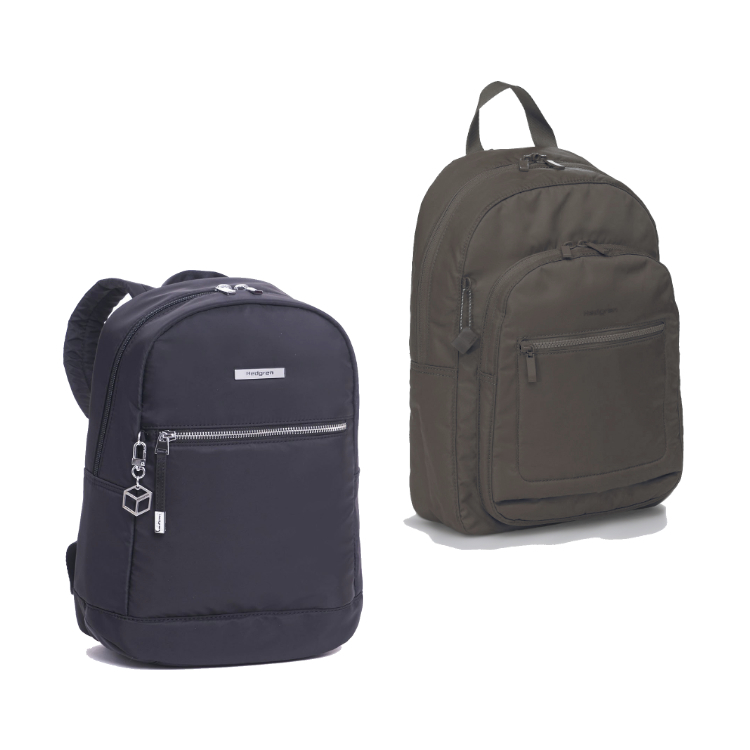 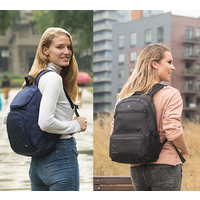 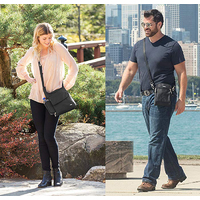 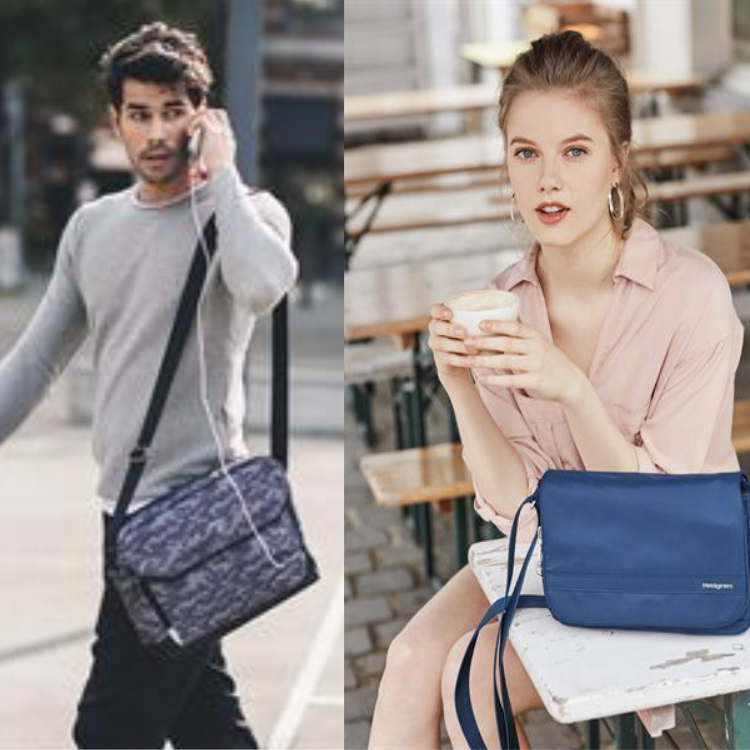 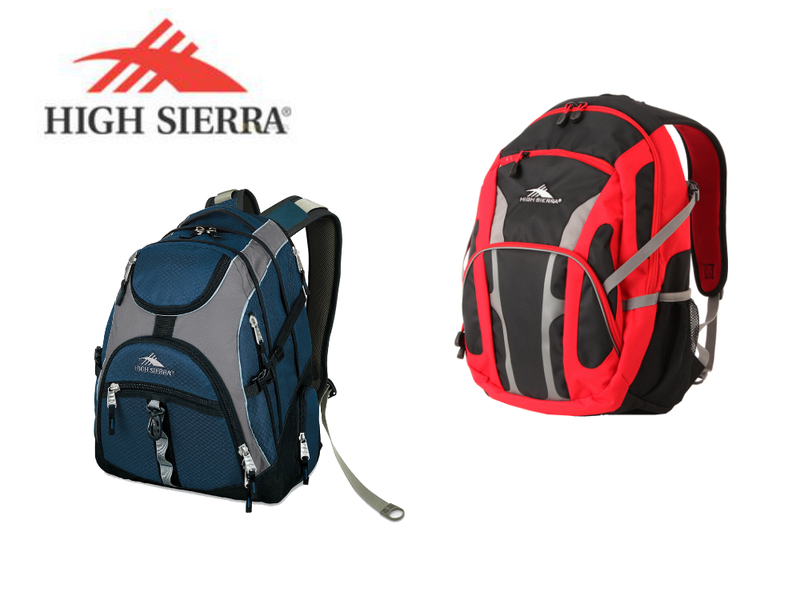 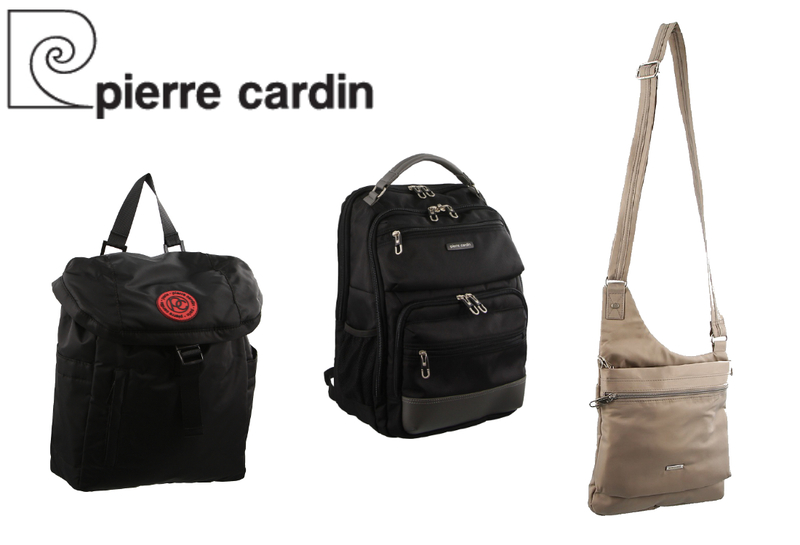 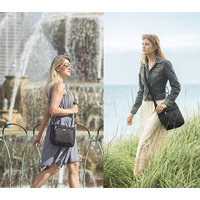 We have an extensive range of theft proof travel bags including backpacks, daypacks, shoulder, cross body, and hip bags by Brands like Travelon, Hedgen and Pierre Cardin. 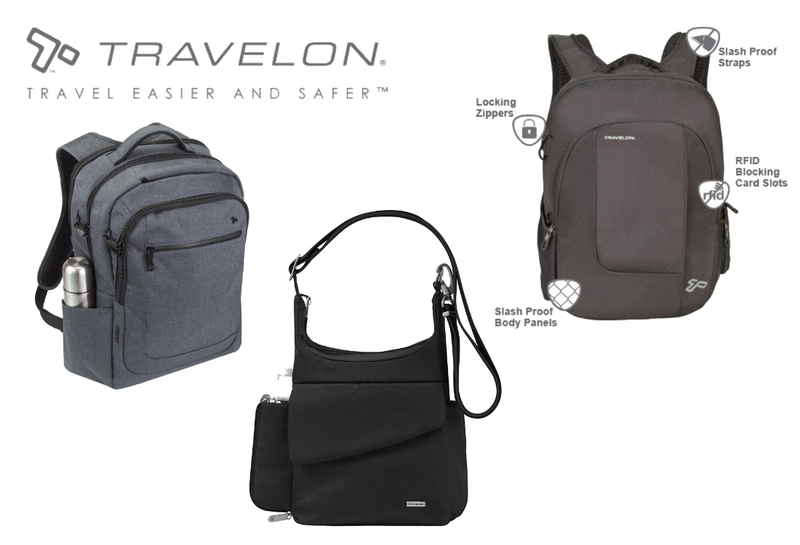 Our anti-theft travel bags have been specifically designed for travelling and are made with RFID protection, slash-proof wiring, carabiner clips, and lockable zips. 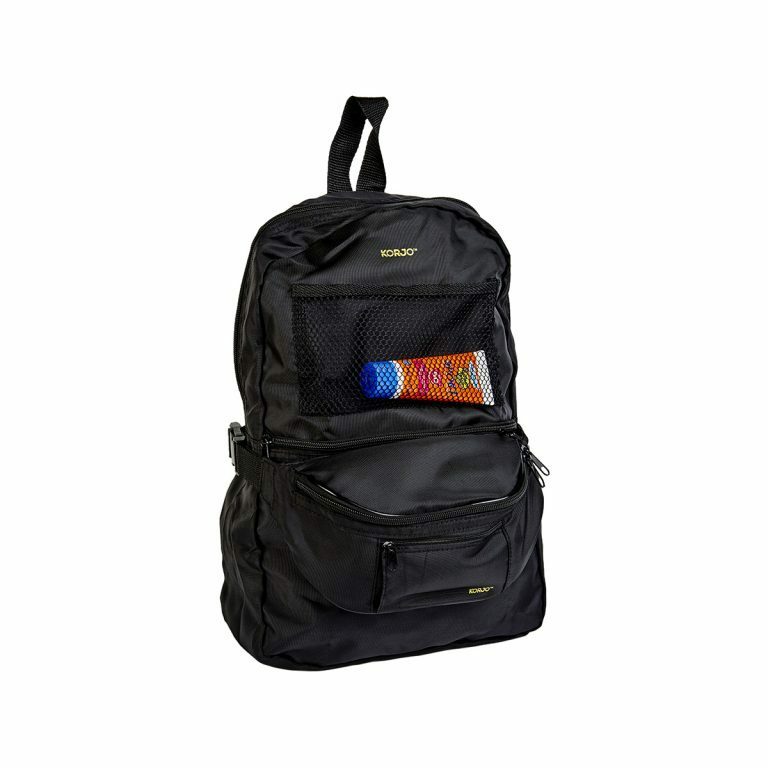 Our security Bags range have at least RFID security, however many of those bags also have other added security features.